Carnival City will be a hive of thrilling motorcycling action on December 10 with awe-inspiring stunts, men on fire, Harley-Davidson rides and more. The event, Fire Stunt, to start in the venue’s parking lot at 2pm, will include a static display of new and currently owned Harley-Davidson motorcycles. Live bands and entertainers will perform throughout the afternoon and there will be food and refreshments available at an array of stalls. As the sun sets and dusk creeps in, two of South Africa’s oldest stuntmen will literally play with fire. 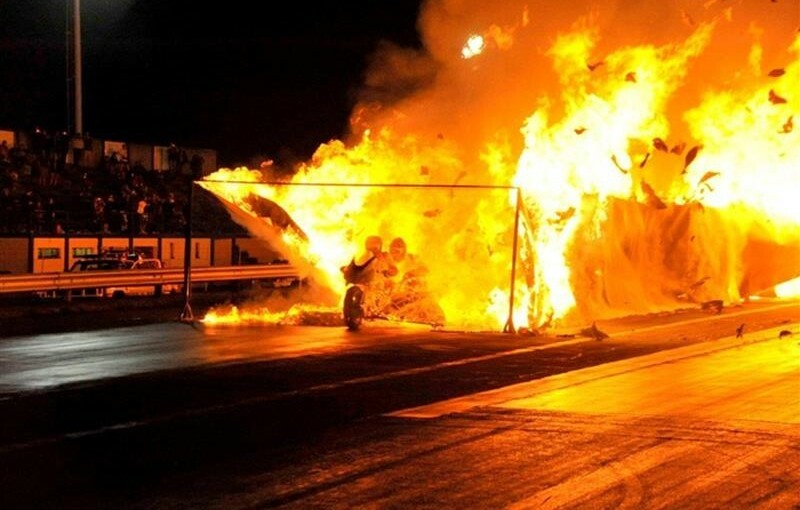 First, 60-year-old Enrico Schoeman will be set on fire before riding the gauntlet through a tunnel of raging flames. Then 62-year-old André de Kock will crash a burning car through a pyramid of burning car wrecks. It will be the last stunt ride for Schoeman’s trusty motorbike as it will be auctioned at the end of the event, with proceeds raised from the auction to be donated to Cansa. The highest bidder will drive away with a famous bike while making a contribution to a good cause. Gold Rand Harley will also invite motorcyclists to test ride five of their latest Harley-Davidsons. Riders must bring their valid motorcycle driver’s licence and a crash helmet. There will be no admission charge for the activities and proceeds raised through the event will be donated to Cansa.